If I could get up and do agility every day I’d be pretty happy. Jaxon, I’m not so sure of. By the end of the day he was tired and refused to run the last part of our Strategic pairs session. You’d think he’d been there for the entire 3 days! We’re definitely starting to see him less distracted by sniffing, and I think the OMD method will really help to reinforce that. It was great to see all the other dogs there with their owners -again, we learnt so much from watching the other camp goers. Thanks also to the camaraderie of all those who attended, making the day absolutely tops! Now comes the proof in the pudding. With our first 2014 trial this coming Saturday, we’ll see how it all goes! 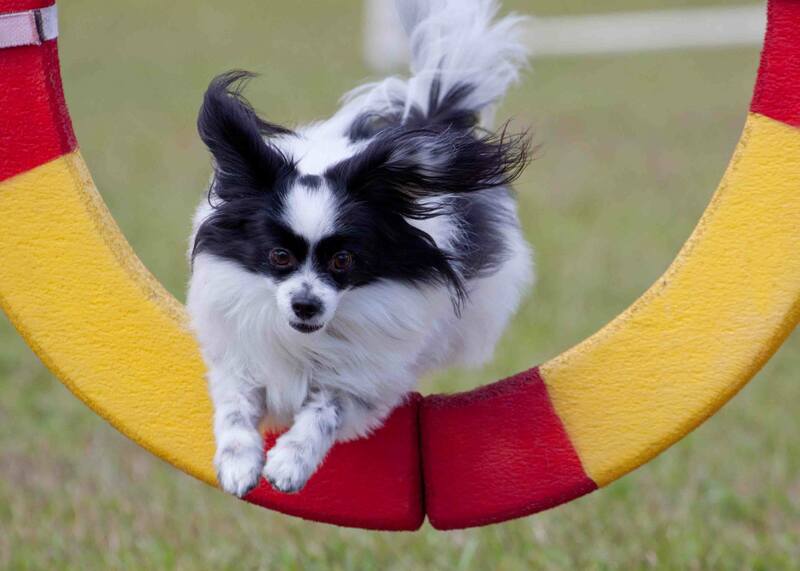 Posted on January 28, 2014, in Agility nerds, Friends, Fun, News, Training and tagged Agility, agility dogs, agility trials, Dog, papillon, puppy training, Summer camp. Bookmark the permalink. Leave a comment.